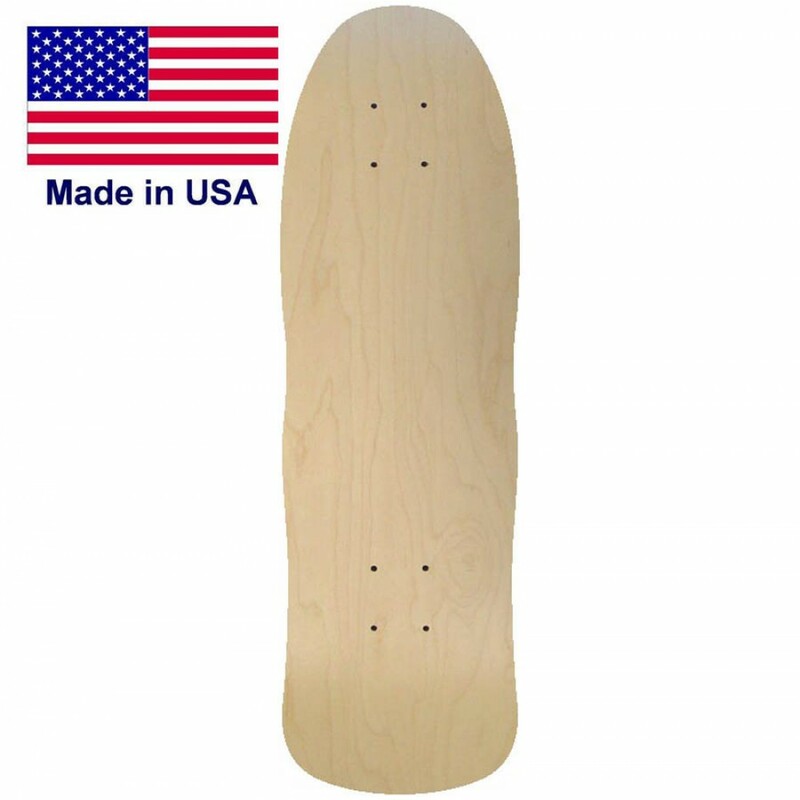 Old School Team decks with your graphics made on this throwback shape. 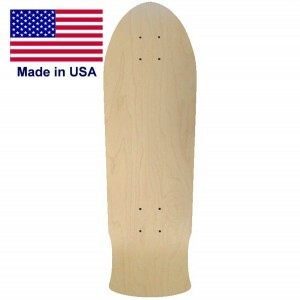 This board is great for carving the pools or sidewalks. Tired of having a board that every other person is riding too? Now you can make your own graphics online and have them printed just as you wan them.